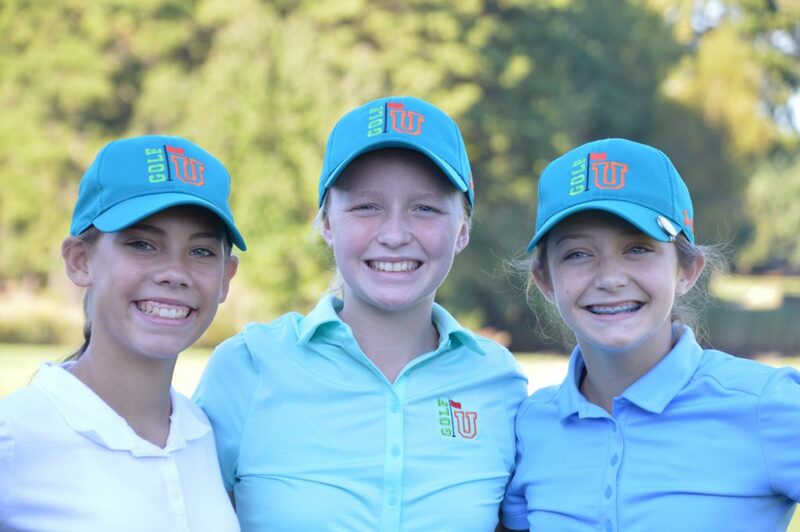 GolfU is one of the only Golf training centers to offer separate leagues and classes for girl golfers. Visit the leagues and classes pages to see availability. 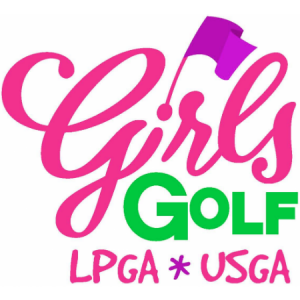 Membership in the national LPGA Girls Golf program includes: Separate fee applies. Priority registration for special girls events throughout the year. The LPGA Foundation administers several scholarship programs for young women who enjoy the game of golf, and plan to attend college in the fall. Qualifications for all scholarships include strong academic programs, community service and recommendations.